The most fun you'll have this year!! 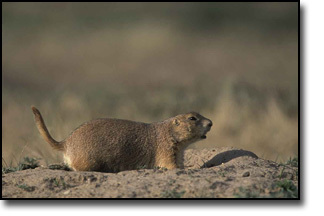 It's true what they say about Prairie Dog shooting. If you've not done it, you really haven't lived. Combines well with: Prairie Chicken, Sharptail, Predators, Turkey, Dove, Pheasant and Bison.